The Honda Odyssey minivan lives up to Honda's reputation for refinement, convenient features and great fit and finish. The Odyssey comes in four trims: LX, EX, EX-L and Touring. All trims use a 3.5-liter V6 engine, mated to a five-speed automatic transmission. The EX-L and Touring trims carry the most recent version of Honda's variable cylinder management system (VCM), which allows the V6 engine to switch among three, four, and six cylinders to increase fuel efficiency. The interior features a third-row Magic Seat that folds into the floor. 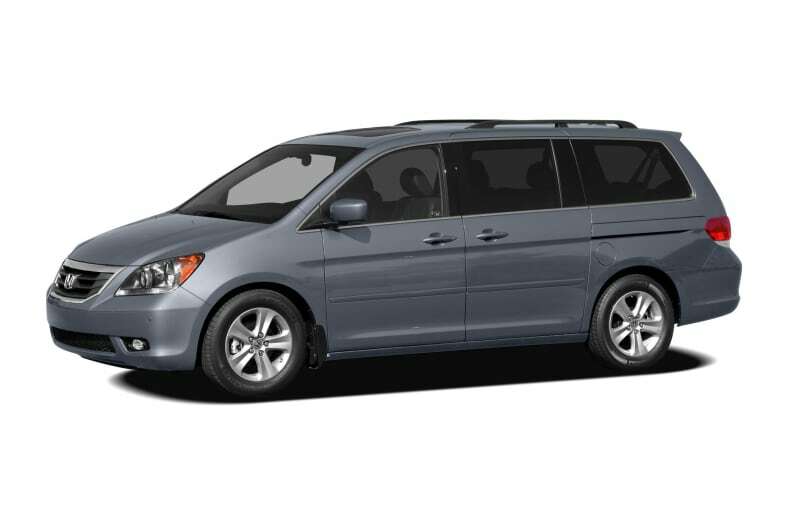 Maximum seating capacity for the Odyssey is eight passengers. Safety features such as side-impact and curtain airbags, four-wheel disc anti-lock brakes, traction control and an electronic stability system come standard in all models. Luxury features such as leather trim, dual-zone automatic climate control, satellite radio, navigation system and entertainments system are all available.